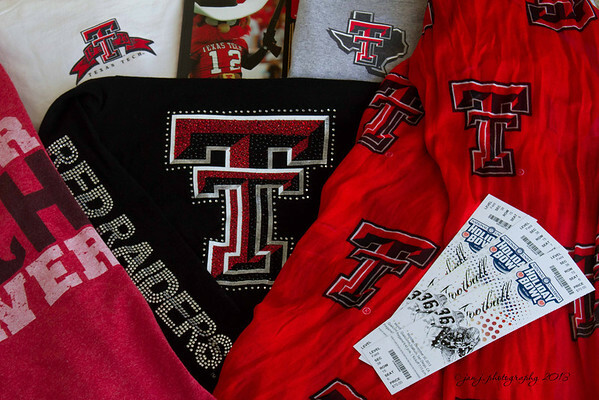 December 30 - Getting our gear together for tonight's game...Wreckem' Tech!!! I'm a Texas Tech grad, too! Our team is blowing Arizona away! Hurrah! Love the red (my favorite color)! There were a couple of college bowls in the Phoenix area while were there for Christmas.